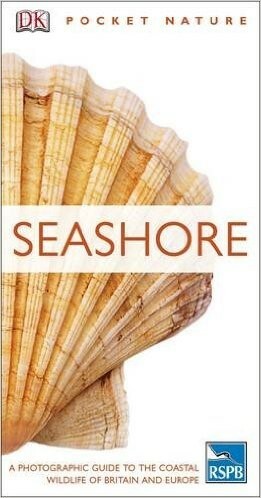 GIBSON, C. (2008, 2011) Pocket Nature: Seashore. Dorling Kindersley. 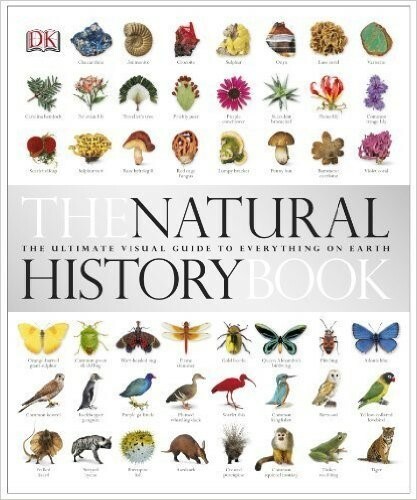 GIBSON, C. (contributing author) (2010) The Natural History Book: the ultimate visual guide to everything on earth. Dorling Kindersley, pp648. GIBSON, C. (contributing author) (2009) Where to go Wild in Britain. Dorling Kindersley/RSPB, pp336. 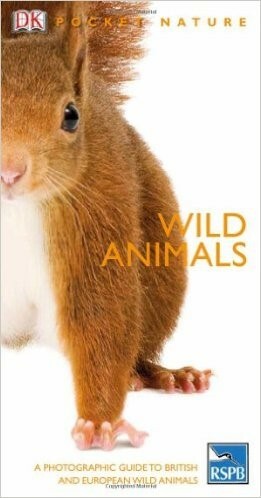 GIBSON, C. (contributing author) (2009) Pocket Nature: Wildlife of Britain. Dorling Kindersley/RSPB. pp600. 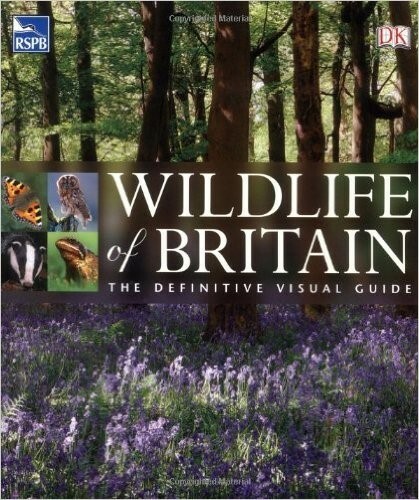 GIBSON, C. (contributing author) (2008) Wildlife of Britain – the definitive visual guide. Dorling Kindersley/RSPB. pp512. GIBSON, C. (2007) Wetland Bird Survey in Essex. pp20-49 in WOOD, S. The Birds of Essex, Helm. GIBSON, C. (2005) Canvey Wick – a space for wildlife and people. English Nature, pp8. GIBSON, C. (2005) Foreword, in FORSYTH, L. Island of wildlife: the story of Fingringhoe Wick. Essex Wildlife Trust. GIBSON, C. (2004) Recent population trends: the view from my garden. pp 17-32, in GOODEY, B (2004) The Moths of Essex. Lopinga Books. 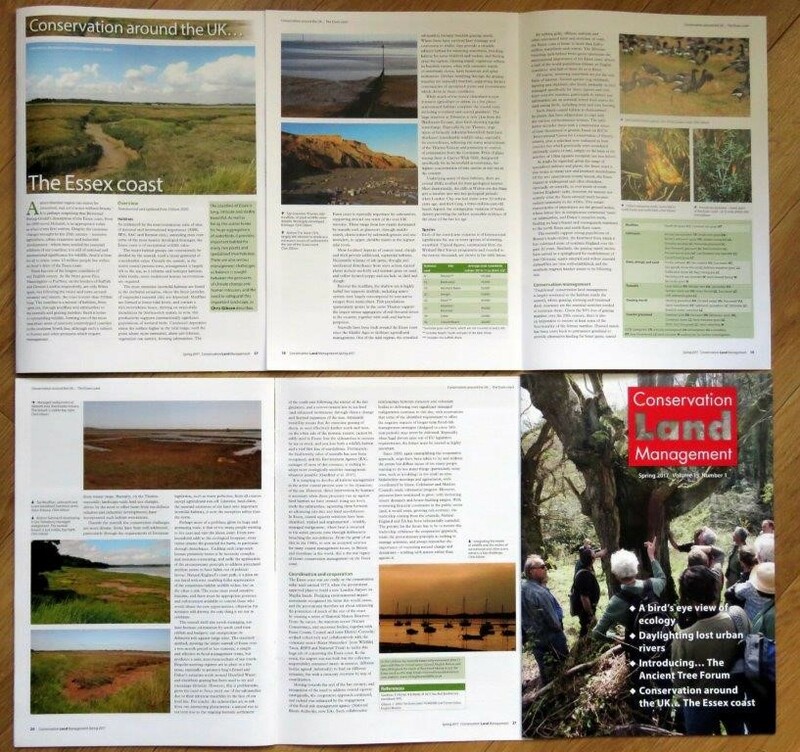 GIBSON, C (2003) The Essex Coast – its wildlife and conservation. English Nature, 32pp. GIBSON, C. (2000). The Essex Coast . . . beyond 2000. English Nature, Colchester, 40pp. GIBSON, C. (1993) Wildlife & Conservation of the Essex Coast. English Nature, 20pp. GIBSON, C. (1990) Portugal. pp213-233, in Mediterranean Wildlife, the Rough Guide, ed. RAINE. P. Harrap-Columbus, London. GIBSON, C. (1990) The Essex Coast. Nature Conservancy Council, 12pp. GIBSON, C. (2017) The Essex coast. Conservation Land Management 15 (1) Spring 2017, 17-21. GIBSON, C. (2016) At your service? The limits of enterprise with nature at stake. ECOS 34, 21-23. ROSS-SMITH, V., ROBINSON, R., BANKS, A., FRAYLING, T., GIBSON, C. & CLARK, J. (2014) The Lesser Black-backed Gull Larus fuscus in England: how to resolve a conservation conundrum. Seabird 27: 41–61. ADAM BATES, JON SADLER, DAVE GRUNDY, NORMAN LOWE, GEORGE DAVIS, DAVID BAKER, MALCOLM BRIDGE, ROGER FREESTONE, DAVID GARDNER, CHRIS GIBSON, ROBIN HEMMING, STEPHEN HOWARTH, STEVE ORRIDGE, MARK SHAW, TOM TAMS & HEATHER YOUNG (2014) Garden and landscape –scale correlates of moths of differing conservation status: Significant effects of urbanization and habitat diversity. PLOS ONE 9 (1) e86925: 1-11. ADAM J. BATES, JON P. SADLER, GLYN EVERETT, DAVE GRUNDY, NORMAN LOWE, GEORGE DAVIS, DAVID BAKER, MALCOLM BRIDGE, JON CLIFTON, ROGER FREESTONE, DAVID GARDNER, CHRIS GIBSON, ROBIN HEMMING, STEPHEN HOWARTH, STEVE ORRIDGE, MARK SHAW, TOM TAMS & HEATHER YOUNG (2013) Assessing the value of the Garden Moth Scheme citizen science dataset: how does light trap type affect catch? Entomologia Experimentalis et Applicata 146: 386–397. MORRIS, R.K.A. & GIBSON, C. (2007) Port development and nature conservation – experiences in England between 1994 and 2005. Ocean & Coastal Management 50: 443-462. GIBSON, C. & GIBSON, M. (2007) Halo phenomenon over Dovercourt. Essex Naturalist (New Series) 24: 43-44. GIBSON, C. (2006) Climate change and north-east Essex. Nature in North-east Essex 2006: 91-95. GIBSON, C. (2006) Wildlife & conservation review of 2005. Essex Naturalist (New Series) 23: 18-30. GIBSON, C. (2006) Some like it hot…: adaptation strategies. Suffolk Natural History 42: 19-23. GIBSON, C. (2004) Wildlife and conservation review of 2003. Essex Naturalist (New Series) 21: 27-41. RINGWOOD, Z., HILL, J. & GIBSON, C. (2004) Conservation management of Gortyna borelii lunata (Lepidoptera: Noctuidae) in the United Kingdom. Journal of Insect Conservation 8: 173-183. GIBSON, C. (2003) Wildlife & conservation review of 2002. Essex Naturalist (New Series) 20: 19-36. RINGWOOD, Z.K., HILL, J. & GIBSON, C. (2002) Observations on the ovipositing strategy of Gortyna borelii Pierret, 1837 (Lepidoptera, Noctuidae) in a British population. Acta Zoologica Academiae Scientiarum Hungaricae 48(2): 89-99. GIBSON, C. (2002) Wildlife and conservation review of 2001. Essex Naturalist (New Series) 19: 43-62. GIBSON, C. (2001) Wildlife & conservation review of 2000. Essex Naturalist (New Series) 18: 38-53. GIBSON, C. (2000). Profile of a naturalist: Geoffrey Arthur Pyman MBE (1920-1999). Essex Naturalist (New series) 17: 16-20. GIBSON, C. (2000). 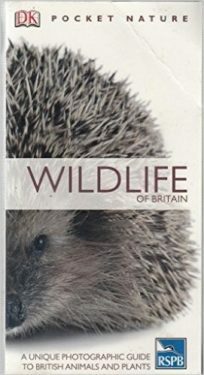 Wildlife and conservation review of 1999. Essex Naturalist (New series) 17: 38-49. GIBSON, C. (2000). Notes on Essex specialities. 3. Annual Sea-purslane Atriplex pedunculata. Essex Naturalist (New series), 17: 129-132. GIBSON, C. (2000). The conservation of Gortyna borelii lunata Freyer (Lep: Noctuidae). Entomologist’s Record 112: 1-5. RINGWOOD, Z., HILL, J. & GIBSON, C. (2000) A study of Gortyna borelii lunata Freyer (Lep. : Noctuidae): results from the first season of behavioural observation sessions. Entomologist’s Record 112: 93-99. GIBSON, C. (1999) Wildlife and conservation review of 1998. Essex Naturalist (New Series) 16: 19-24. GIBSON, C, (1999) Celypha arbutella (Lepidoptera: Tortricidae) – a new micromoth for Essex (and England?). Essex Naturalist (New Series) 16: 31. RICH, T.C.G., GIBSON, C. & MARSDEN, M. (1999) Re-establishment of the extinct native plant Filago gallica L. (Asteraceae), narrow-leaved cudweed, in Britain. Biological Conservation 91: 1-8. GIBSON, C. (1998) New protection for Fisher’s Estuarine Moth. Essex Naturalist (New Series) 15: 22. GIBSON, C. (1997) Conservation in Essex: a view from English Nature. Essex Naturalist (New Series) 14: 143-153. GIBSON, C. & WATKINSON, A.R. (1992) The role of the hemiparasite annual Rhinanthus minor in determining grassland community structure. Oecologia 89: 62-68. GIBSON, C. & WATKINSON, A.R. (1991) Host selectivity and the mediation of competition by the root hemiparasite Rhinanthus minor. Oecologia 86: 81-87. GIBSON, C. & WATKINSON, A.R. (1989) The host range and selectivity of a parasitic plant: Rhinanthus minor L. Oecologia 75: 401-6. WATKINSON, A.R. & GIBSON, C. (1988) Plant parasitism: the population dynamics of parasitic plants and their effects on plant community structure. pp393-411 in Plant Population Ecology, eds. DAVY, A.J., HUTCHINGS, M.J., WATKINSON, A.R. Blackwell. WATKINSON, A.R. & GIBSON, C. (1985) Life-history variation and the demography of plant populations, pp105-113 in Structure & Functioning of Plant Populations 2:Phenotypic and Genotypic Variation in Plant Populations, eds. HAECK, J. & WOLDENDORP, J.W. North Holland. GIBSON, C. (2010) An alternative view from my moth trap: the by-catch. Nature in North-east Essex 2010: 44-54. GIBSON, C. (2007) What decline of the caddisfly? Atropos 32: 39-40. SUTHERLAND, W. & GIBSON, C. (1988) Habitats to order. New Scientist, 28/1/2008: 70. GIBSON, C. (2001) Olive Crescent Trisateles emortualis larvae in Essex. Atropos 12: 81. RICH, T., GIBSON, C. & MARSDEN, M. (1996) Narrow-leaved cudweed (Filago gallica) report for 1996. Plantlife project report 75. RICH, T., GIBSON, C. & MARSDEN, M. (1995) Narrow-leaved cudweed (Filago gallica) is back from the brink… Plantlife project report 67. GIBSON, C. (1992) Jackdaws feeding on horse-chestnuts. British Birds 85(3): 138. GIBSON, C. (1992) Wildlife and conservation in north-east Essex. pp18-22 in Lepidoptera of North-east Essex, GOODEY, B. & FIRMIN, J. Nature in North-east Essex Special Edition 1992. GIBSON, C. (1987, 1989). 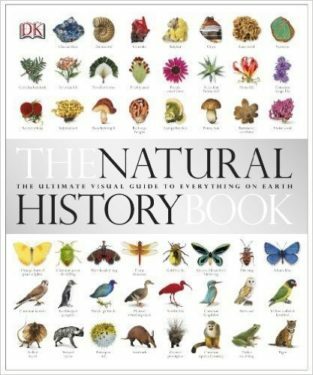 A Natural History of the UEA Campus (with first supplement). pp 218 + 39. GIBSON, C. (1987) Parasitic plants as gall-causers. Cecidology 2: 41-43. GIBSON, C. (1986) Turnstones feeding on cliff ledges. British Birds 79(8): 402. LOWEN, J. (2018) 52 European Wildlife Weekends. Bradt. ALLISON, K. (2011) A Guide to Plants Poisonous to Horses (Revised Edition). J.A. Allen. CHATTERS, C. (2009) Flowers of the Forest: plants and people in the New Forest National Park. Wildguides. GUNTON, T. (2008) Explore Wild Essex: a guide to nature reserves and country parks of Essex and east London. Lopinga. PORLEY, R. (2008) Arable Bryophytes. Wildguides. WOOD, S. (2007) The Birds of Essex, Helm. FLETCHER, N. (2007) Pocket Nature: Mediterranean Wild Flowers. Dorling Kindersley. 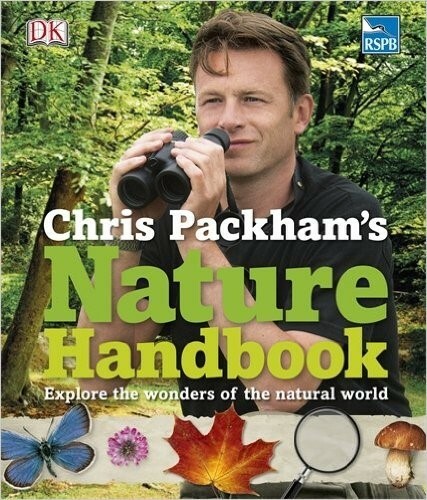 ENGLISH NATURE (2005) The East of England’s Best Wildlife and Geological Sites. LANG, D. (2005) Britain’s Orchids. Wildguides. PRICE, M. & WALSH, K. (2005) Pocket Nature: Rocks and Minerals. Dorling Kindersley. ROYAL HASKONING (2005) Saltmarsh Management Manual. Defra / Environment Agency. ENGLISH NATURE (2005) Our Coast & Seas: making space for people, industry and wildlife. McGAVIN, G. (2004) Pocket Nature: Insects and spiders. Dorling Kindersley. STERRY, P. & MACKAY, A. (2004) Pocket Nature: Butterflies and Moths. Dorling Kindersley. COOMBES, A. (2004) Pocket Nature: Trees. Dorling Kindersley. FLETCHER, N. (2004) Pocket Nature: Wild Flowers. Dorling Kindersley. STACE, C.A., van der MEIJDEN, R. & de KORT, I. 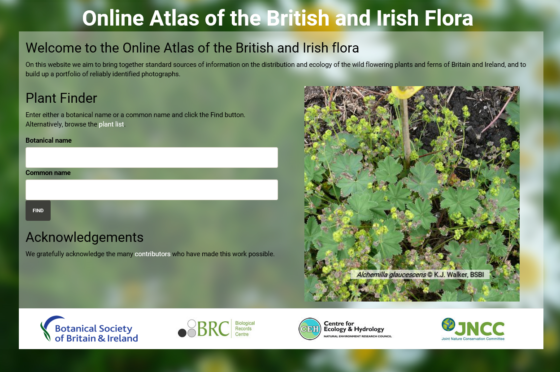 (2004) Interactive Flora of the British Isles. ETI DVD-ROM. GOODEY, B (2004) The Moths of Essex. Lopinga. 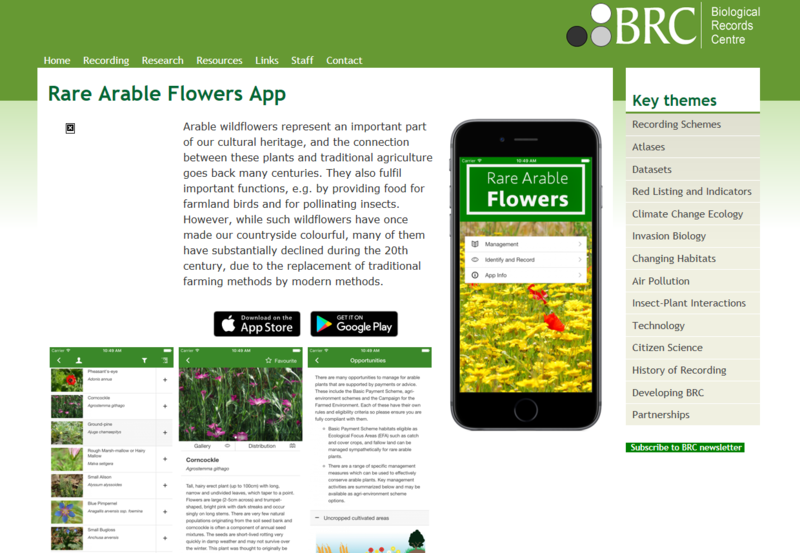 WILSON, P. & KING, M. (2003) Arable Plants – a field guide. Wildguides. MOD (2001) Photographic competition winners 2001. Sanctuary 30. ENGLISH NATURE (2001) Practical Solutions Handbook, Edition 2. GUNTON, T. (2000) Wild Essex: a guide to nature reserves and country parks of Essex and east London. Lopinga. COUZENS, D., SWASH, A., STILL, R. & DUNN, J. 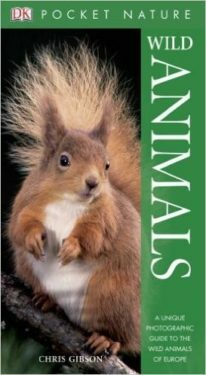 (2017) Britain’s Mammals: A field guide to the mammals of Britain and Ireland. WildGuides/Princeton University Press, pp328. 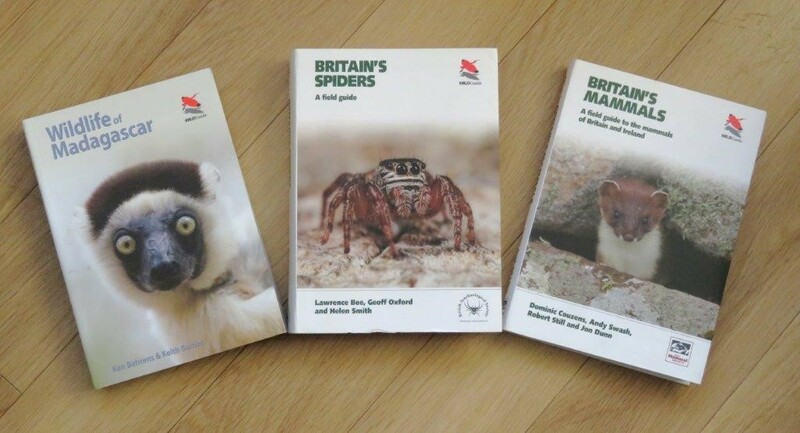 BEE, L., OXFORD, G. & SMITH, H. (2017) Britain’s Spiders: A field guide. WildGuides/Princeton University Press, pp480. BEHRENS, K & BARNES, K. (2016) Wildlife of Madagascar. WildGuides/Princeton University Press, pp344. 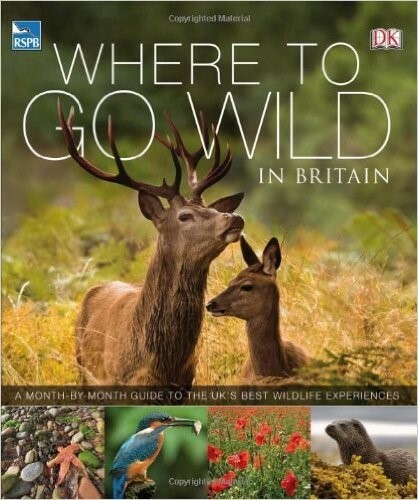 DORLING KINDERSLEY (2009) Where to go Wild in Britain. Dorling Kindersley/RSPB, pp336. DORLING KINDERSLEY (2008) Wildlife of Britain – the definitive visual guide. Dorling Kindersley/RSPB. pp512. BENTON, T. (2006) Bumblebees. Collins New Naturalist. FORSYTH, L. (2005) Island of wildlife: the story of Fingringhoe Wick. Essex Wildlife Trust. ENGLISH NATURE (2003) / NATURAL ENGLAND (2007) Gardening with wildlife in mind. CD-ROM. 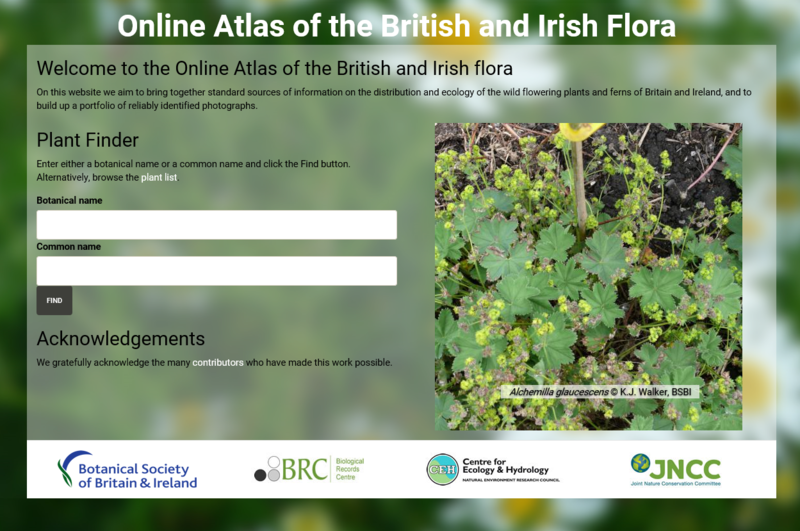 PRESTON, C., PEARMAN, D. & DINES, T. (2002) New Atlas of the British & Irish Flora. OUP. BENTON, T. (2000) The Bumblebees of Essex. Lopinga. CROOKES, J. (1999) Watching over Essex 1959-1999. Essex Wildlife Trust. DOBSON, J. (1999) The Mammals of Essex. Lopinga. ESSEX BIODIVERSITY PARTNERSHIP (1999) Essex Biodiversity Action Plan – a wild future for Essex? TARPEY, T & HEATH, J. (1990) Wild flowers of North-east Essex. CNHS. English Nature’s Patchwork 1 (1996) – 11 (2003). Essex Naturalist (New Series) 16(1999) to date. An unabridged version of this document is available!